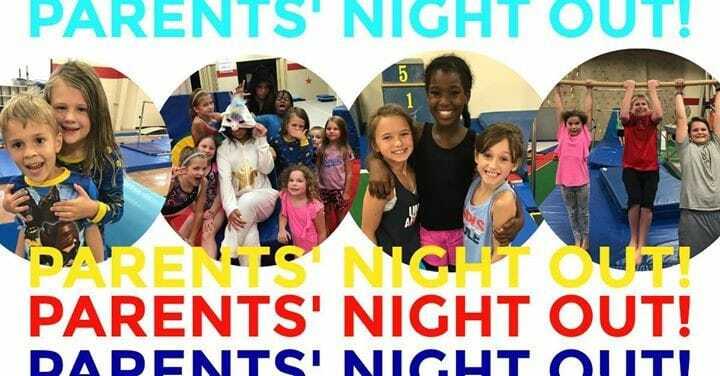 This once-a-month event is a grand night out for parents AND kids! From 6-10 pm, your children will have free range in our gymnastics facility to play and tumble with other children. Pizza and other snacks will be served; and our coaches will lead your children in fun games like Ships and Sailors, Dance Parties, and more! Admission is $20/child with a maximum immediate family cost of $50. PNO fills up very quickly so, please call to reserve your spot, 615-377-3444!